We suspect the worst for the site, as it was blocked by Facebook virus scanners as spam (and releases a warning message when you click on the link), so act cautiously when opening this link. 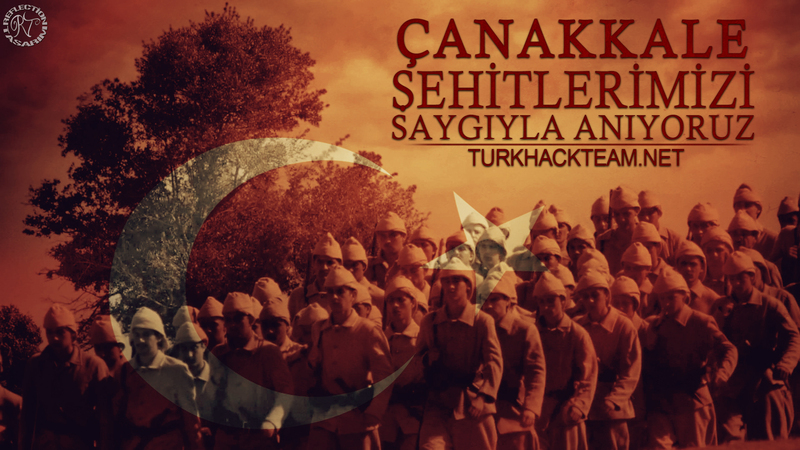 Our investigative reporting discovered that the TurkHackTeam website (turkhackteam.org) was developed in 2002, suggesting that the organizations root’s go at least that far. The Google Cache records showed our reporters that the Turkish hacking group had hacked and breached the Museo Enzo Ferrari, defacing this website this 24th of January, 2016. This particular picture seems politically based, but other than that, his reasons are unclear. We’ll keep you updated on the issue as it progresses. As of yet, we haven’t seen any further attacks, other than his attacks against the official Michigan website, but we expect to see plenty of action on zone-h archives in the next few days as far as this hacker is concerned. Post your comments below!